Lemon Tree Hotels is India’s fastest-growing hotel chain and as a result of its growth and business expansion, the company found its systems could no longer support all parts of the organisation efficiently as it once did. Lemon Tree Hotels discovered that it required the implementation of a robust and scalable reservation and billing system, one that could be accessed 24 hours a day, regardless of location, or hotel. The challenge was to move Lemon Tree Hotels’ infrastructure to a centralised high-performance platform using a hosted data centre environment, which would allow them to increasing focus on its core business. Lemon Tree Hotels was able to make the most of uniform service and reporting through consistent, centralised global platform, across all 10 hotel sites. 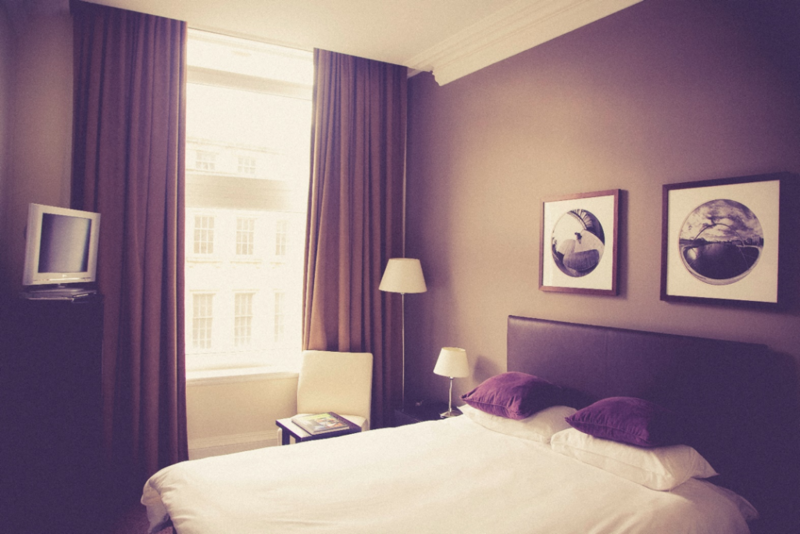 The Tata Communications solutions team was able to work with Lemon Tree Hotels to create a fully managed hosting and storage solution, which allowed for MPLS VPN services to work across all 10 existing hotel properties. The scalable infrastructure solution has been designed to not only meet the current needs of the customer, but will really adapt to new and additional hotels as they are built and come online. By working with Tata Communications, Lemon Tree Hotels found that its new highly available, reliable and secure solution could help their business scale up quickly and efficiently. The centralised global platform solution allowed for a uniform user-experience and consistent reporting across all hotel sites. This same experience will be shared across all future Lemon Tree Hotels. At the same time, Lemon Tree Hotels was able to take advantage of a predictable and accurate expand-as-you-grow cost model that allowed them to manage and reduce overall operational expenditure.